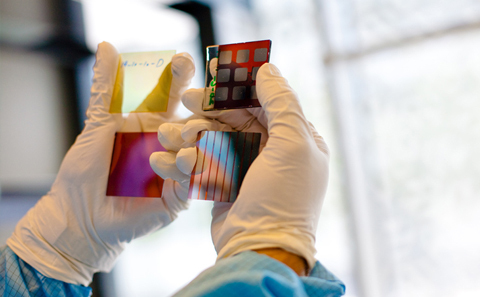 The Zepler Institute Cleanroom Complex is our state-of-the-art multidisciplinary centre for materials and device research in electronics, photonics and nanotechnology. 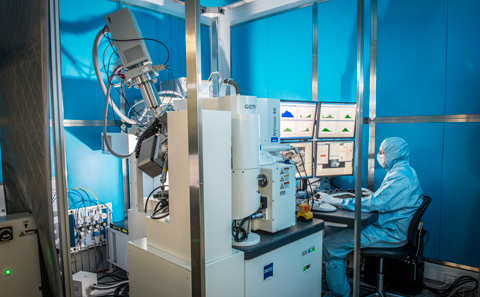 A unique collection of cleanroom facilities under one roof, our extensive capabilities are used by researchers and engineers from across academia and industry. 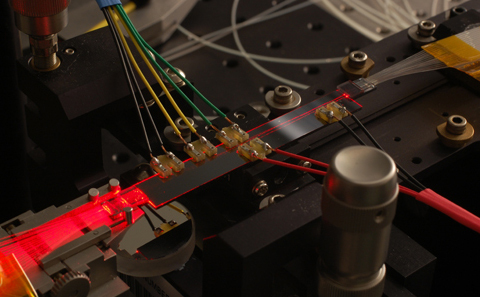 Integrated with specialist application and development laboratories including communications, lasers, sensors and biotechnology, and advanced characterisation capabilities, the Zepler Institute impacts the entire the value chain, from electronics to enterprise, from photons to production. 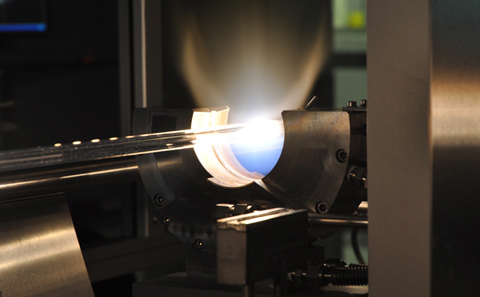 The FHD is a state-of-the-art system for the growth of silica. 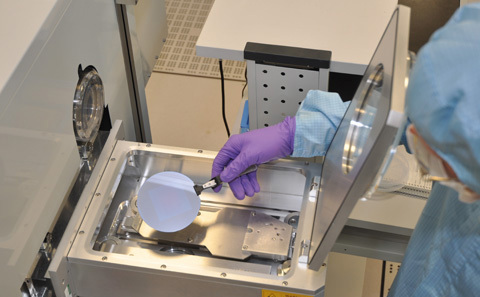 Our nanofabrication facility offers industry-compatible nanoelectronics/ nanophotonics processing, including 150mm and 200mm wafer capability. 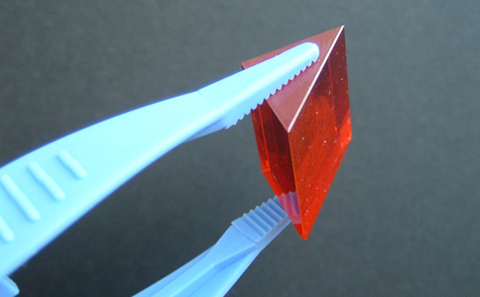 The novel and compound glass facility offers a wide range of specialised glass making and fibre drawing equipment.